Lalibela, Ethiopia, ranked #83 in our countdown of '100 Ultimate Travel Experiences of a Lifetime'. Ranked #83 in our countdown of ‘100 Ultimate Travel Experiences of a Lifetime’. 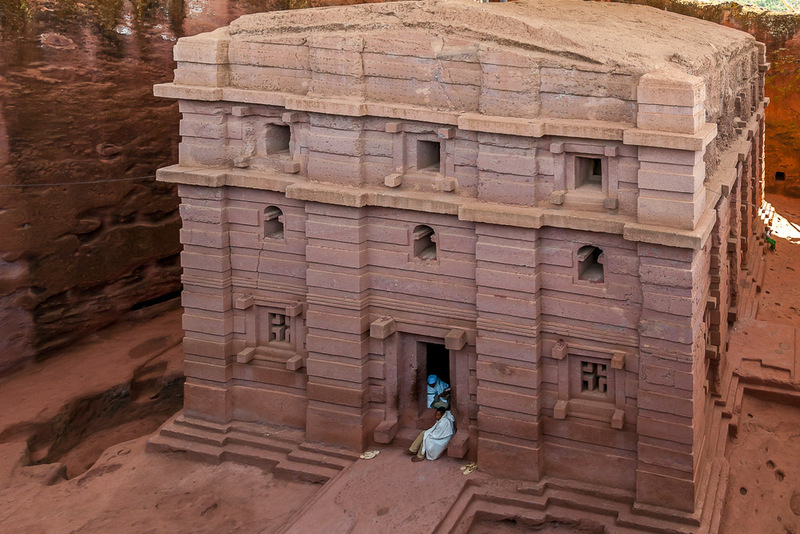 In northern Ethiopia is this traditional village famous for its many churches, incredibly carved out of rock more than 800 years ago. These non-traditional churches are sites to behold – and not just for their architectural awe. 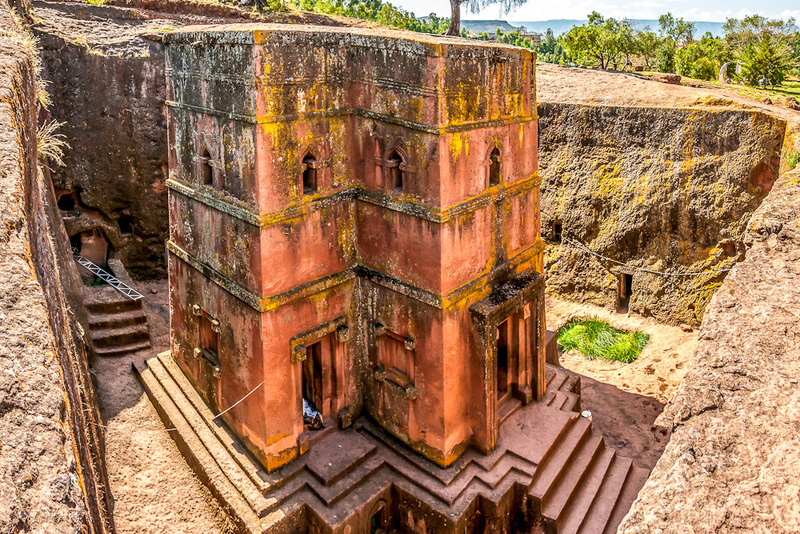 Commissioned by King Lalibela in the 12th century, his goal to create a ‘New Jerusalem’ resulted in 11 medieval monolithic rock-hewn churches rising up from within the ground. The sites are extremely well preserved, as are the traditional vernacular circular houses in the surrounding area that illustrate the ancient village’s layout. 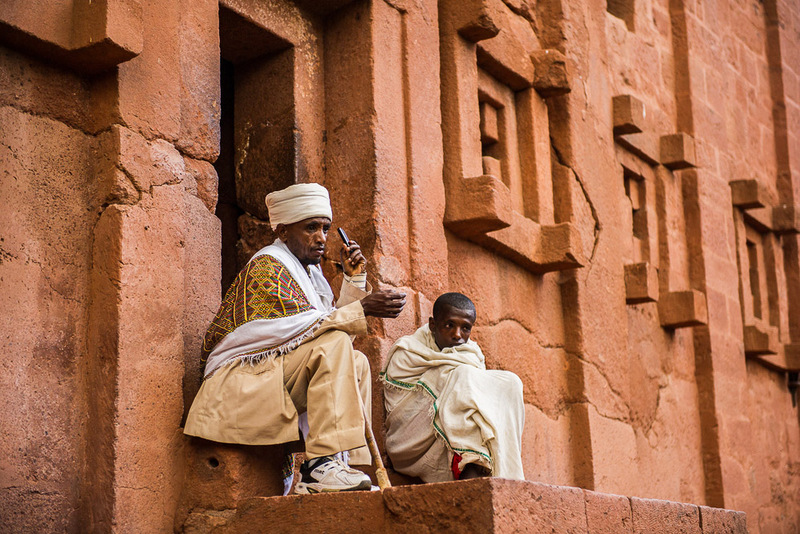 Visit during Timkat (mid-January) and watch in awe as thousands of Ethiopians in white descend to worship at the UNESCO World Heritage-listed site. 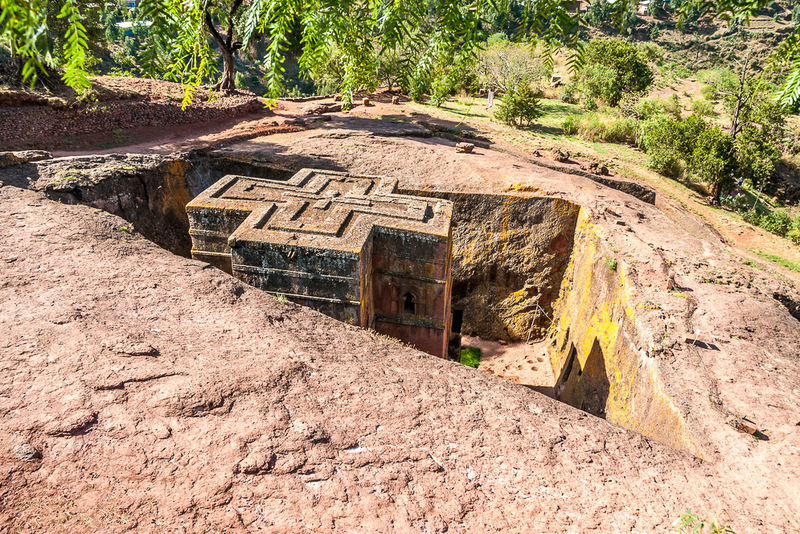 Never thought of visiting Ethiopia? Go to blog.expedia.com.au/bucket-list to find out why you should.